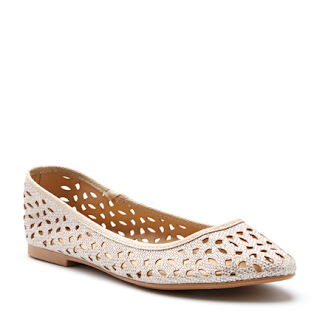 So I'm pretty sure I'm going to buy these Camrose Flats by Novo for New Zealand next payday. They're so pretty and sparkly. They're perfect!